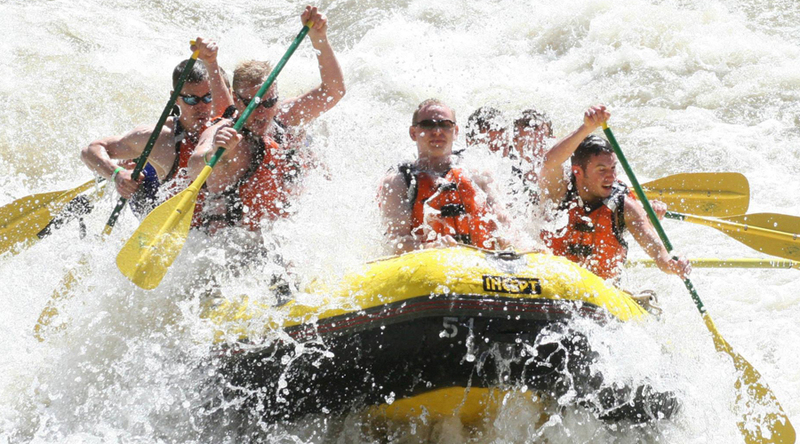 Rafting must be booked by June 2, 2019 (unless sold out sooner). Your reservation is fully-refundable until June 1, 2019, minus a $20 administration fee. Non-refundable after June 1, 2019. Trip is rain or shine. No refunds for weather or river conditions. Check the weather and river conditions before the refund deadline of June 1, 2019.